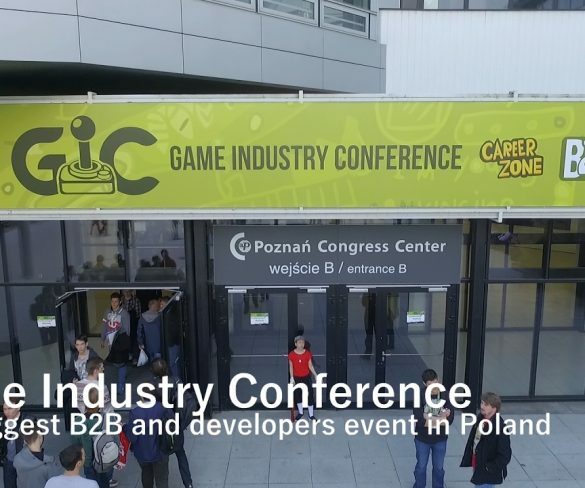 Gadgetzz is currently attending two conventions under the same roof, Poznan Game Arena and Game Industry conference in Poland. PGA is one of Europes largest gaming conventions while GiC is Europes largest game developer conference. GIC has turned out to be a wonderful place for experiencing yet unreleased games. Meanwhile PGA offers E-sports and gaming equipment exhibitions.